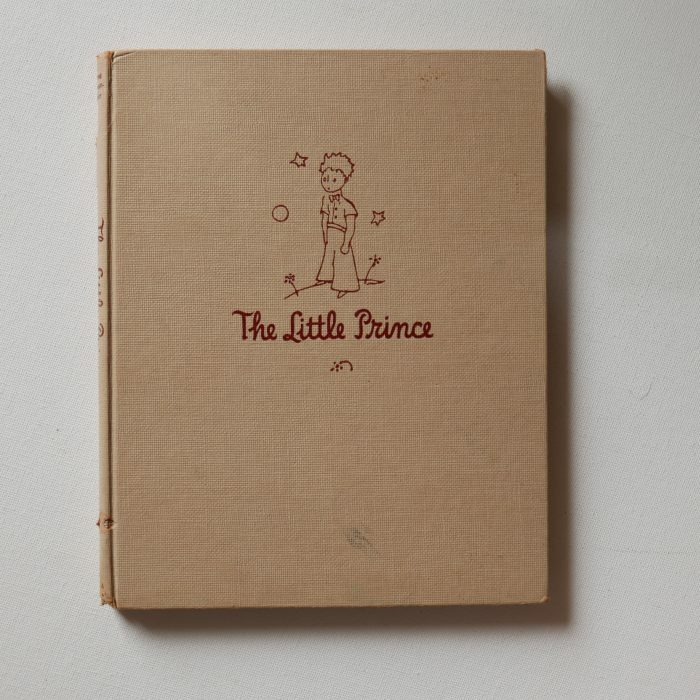 1943: The Little Prince — The first edition, published by Reynal & Hitchcock, 1943. 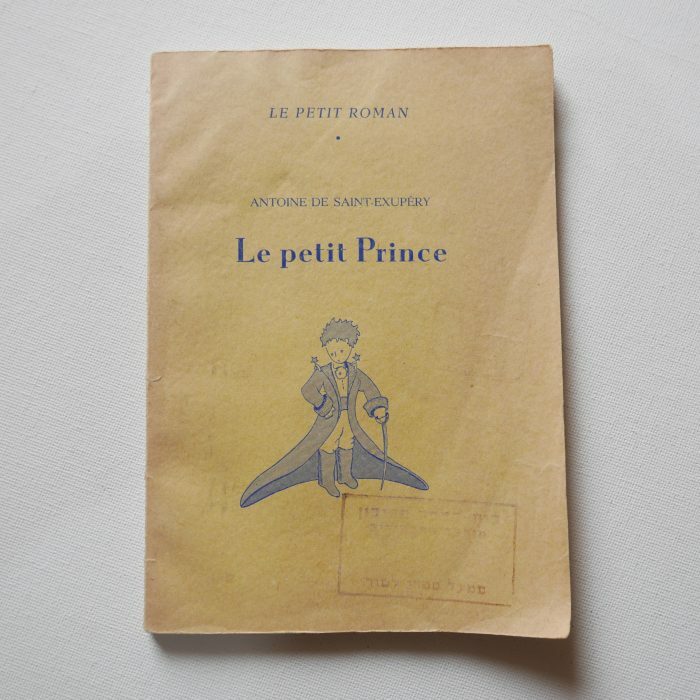 1946: Le Petit Prince — the first publishing by Gallimard, 1946. 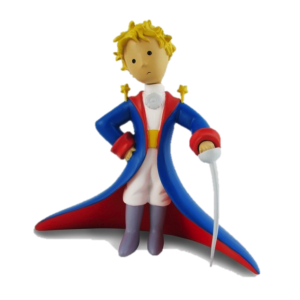 But the first edition in french was published by Reynal & Hitchcock in New York, 1943, just after the first english edition. 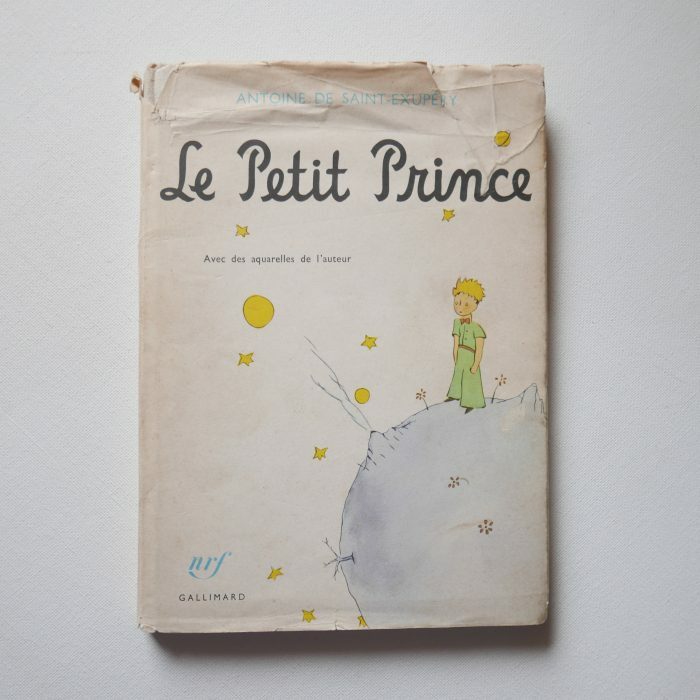 1950: Le Petit Prince — published in Groningen and Jakarta in 1950, in french with some dutch annotations. I could not get more information, including whether this particular edition was printed / published in Groningen or Jakarta.